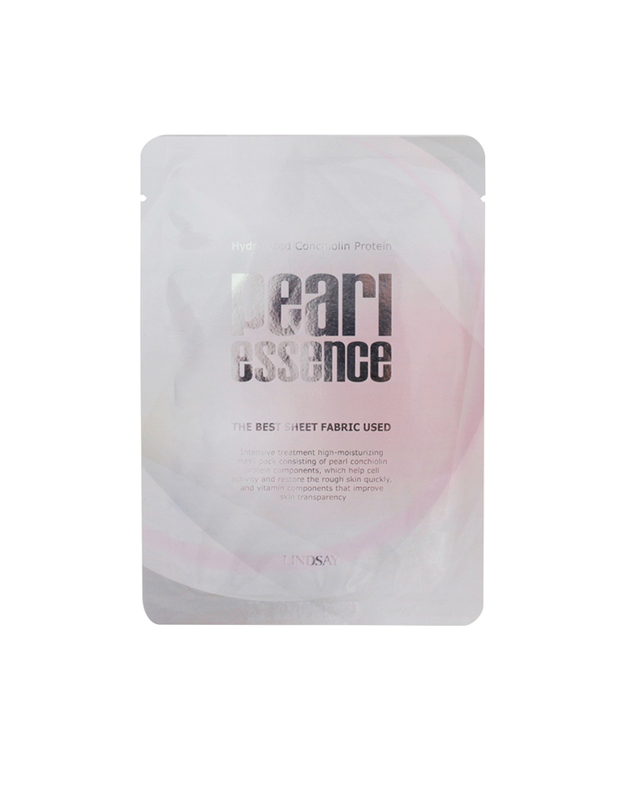 seed extract soothe and moisture sensitive skin. 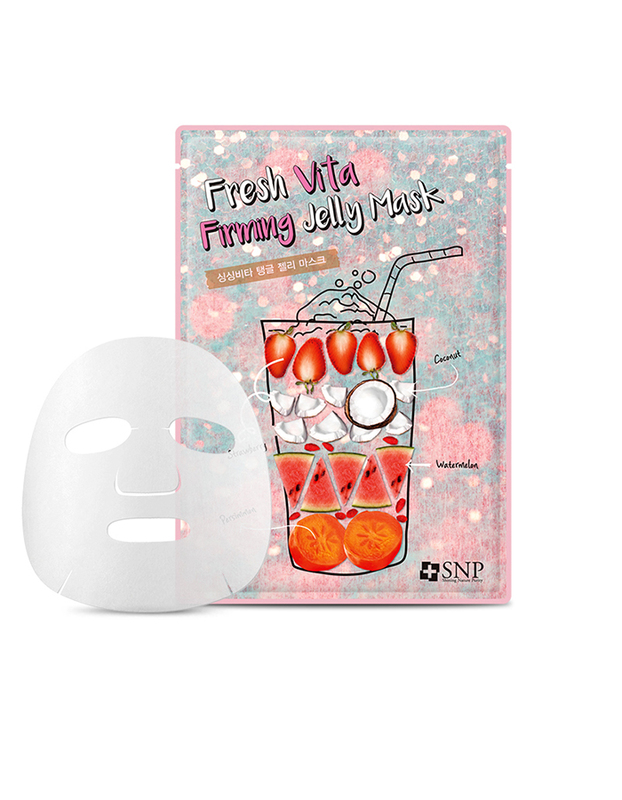 This jelly mask contains skin nourishing vitamin A and jiggling high concentration jelly essence that penetrate refreshingly into skin to create flawless and smooth skin. It also contains bergamot extract, chamomile flower extract and adenosine ingredients, providing vitality and resilience to exhausted skin. 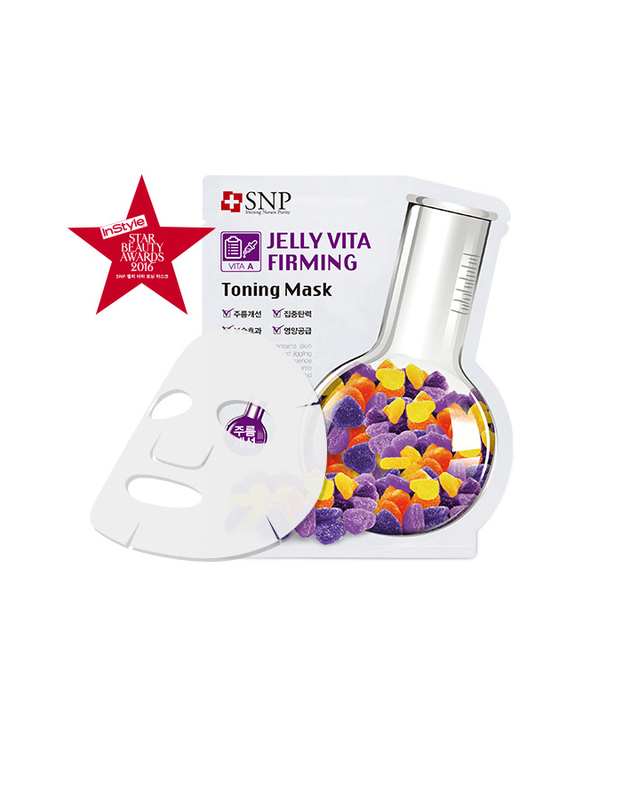 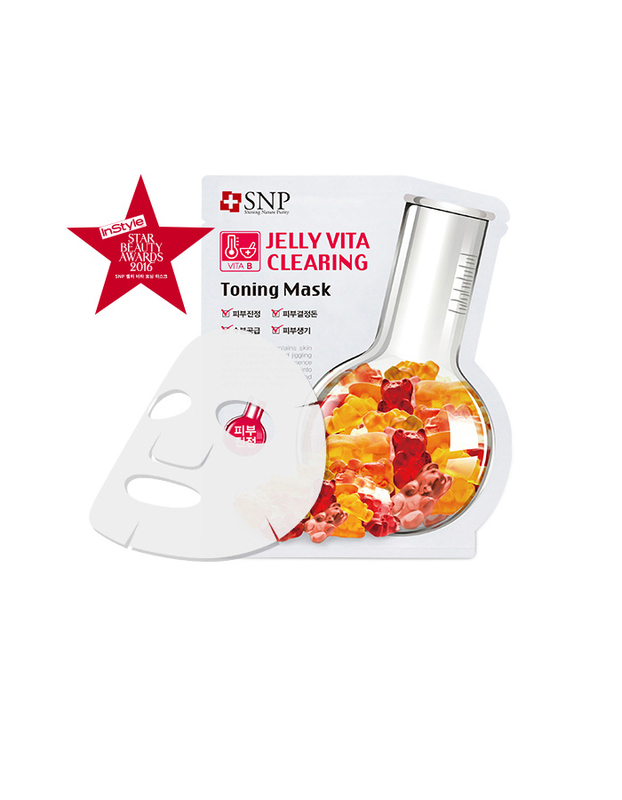 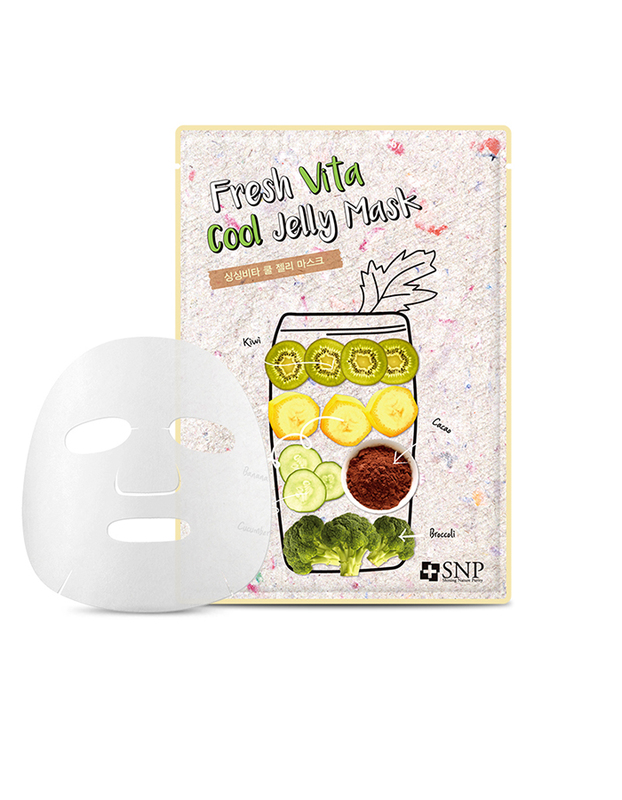 This jelly mask contains skin hydrating vitamin E and high concentration jelly essence that penetrate refreshingly into skins to keep skin moist. 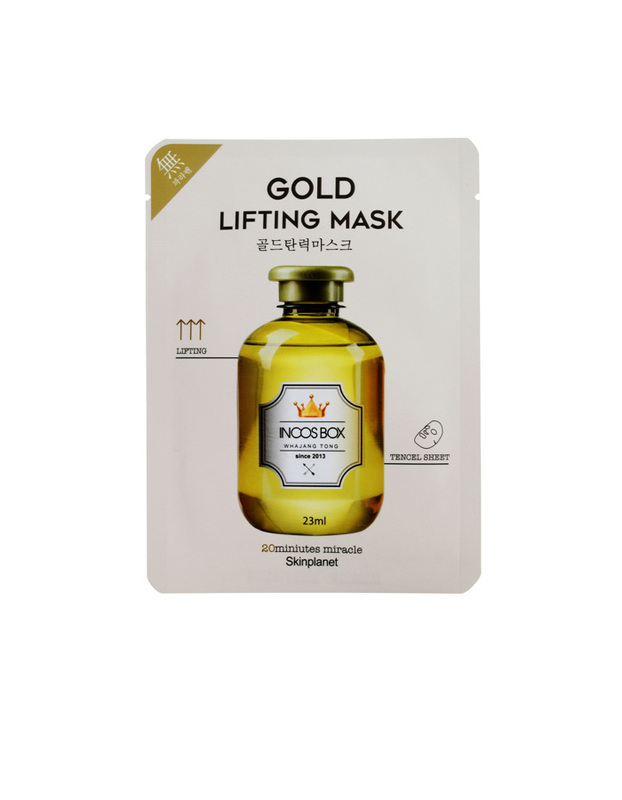 It also contains hyaluronic acid and argan tree kernel oil ingredients, replenishing moisture to skin and maintain skin balances to keep it vital and healthy. 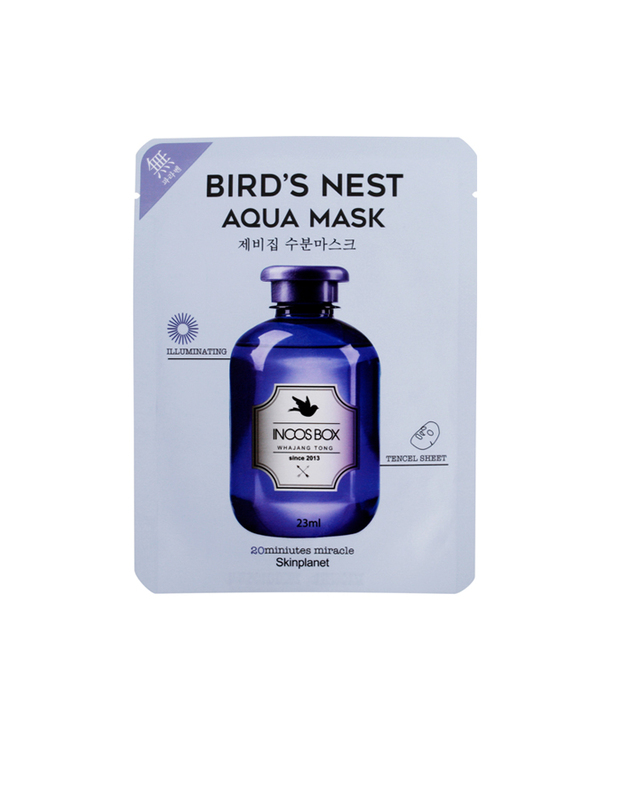 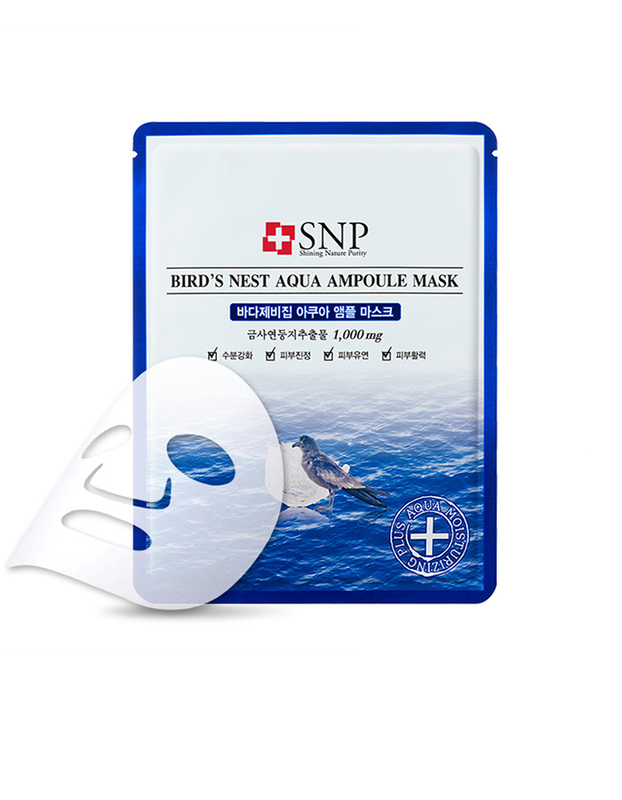 This sheet mask with moisure from bird's nest provides abundant moisture to dry skin. 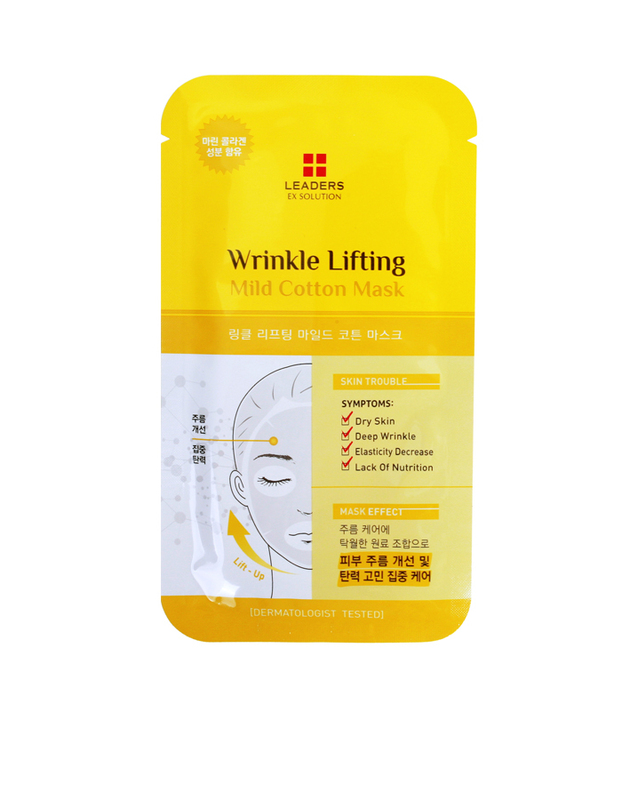 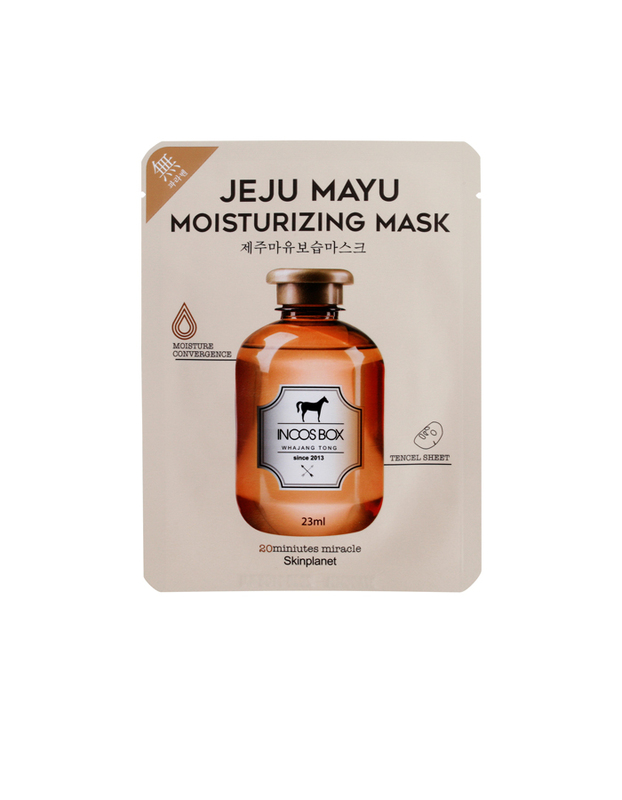 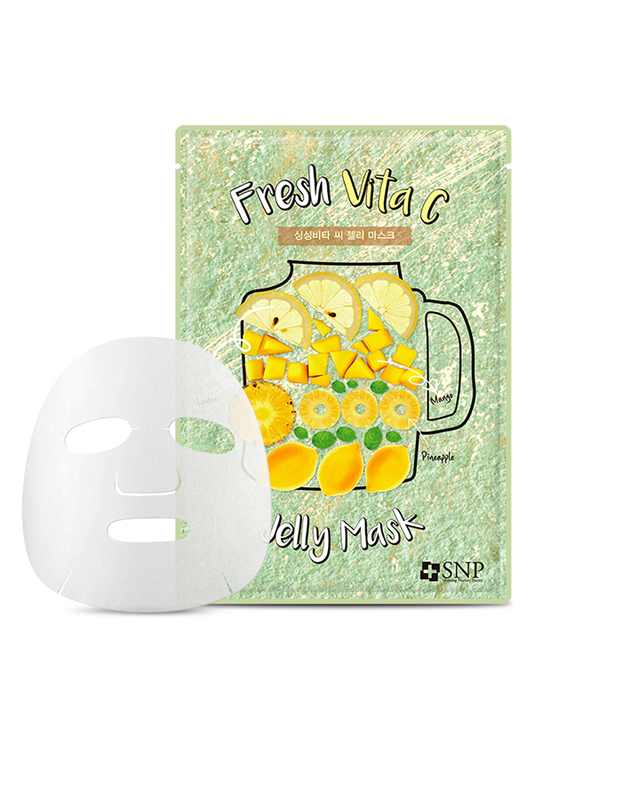 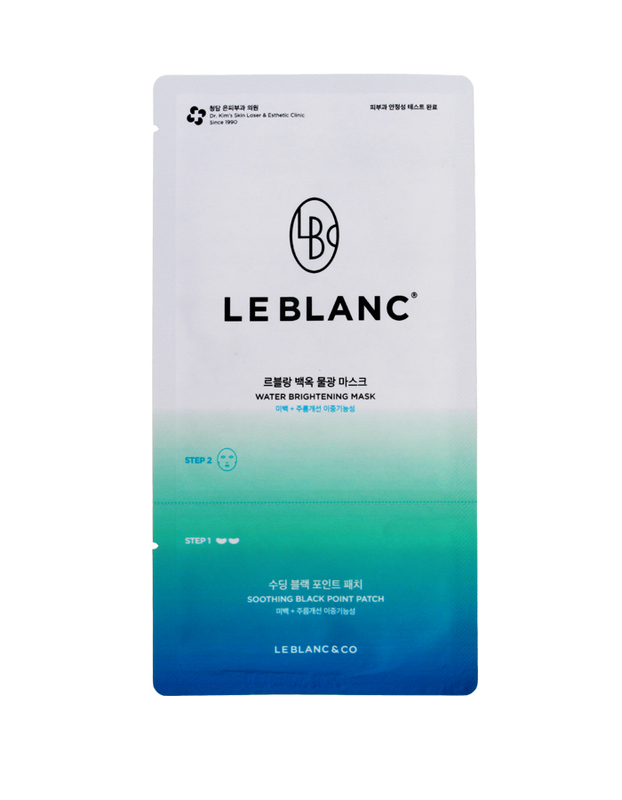 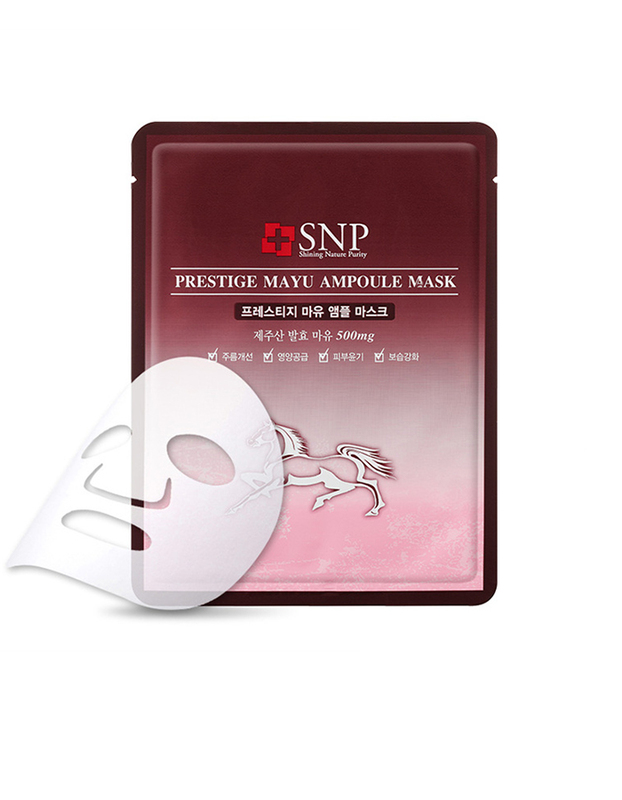 This sheet mask with Jeju Horse Oil gives tired and dried skin to be moisturized and energized. 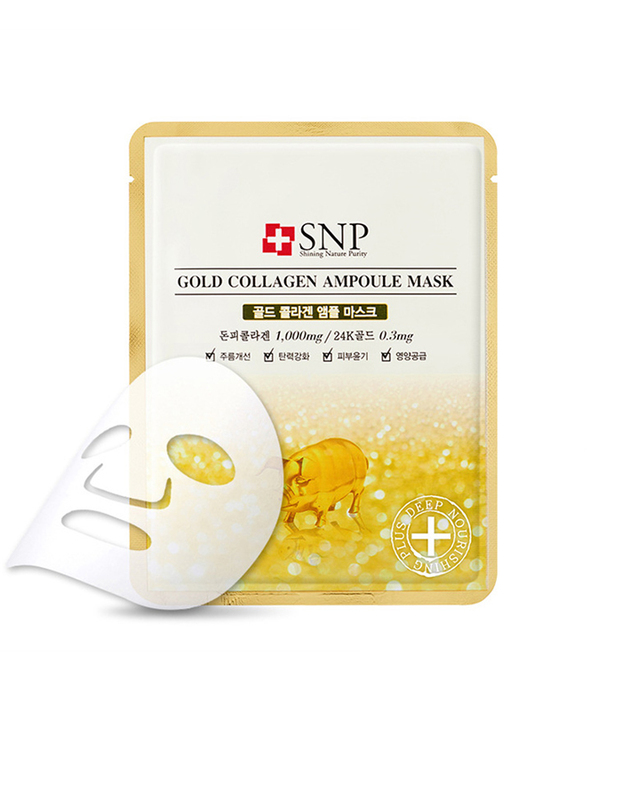 This sheet mask with gold ingredient helps skin to look shine and elastic. 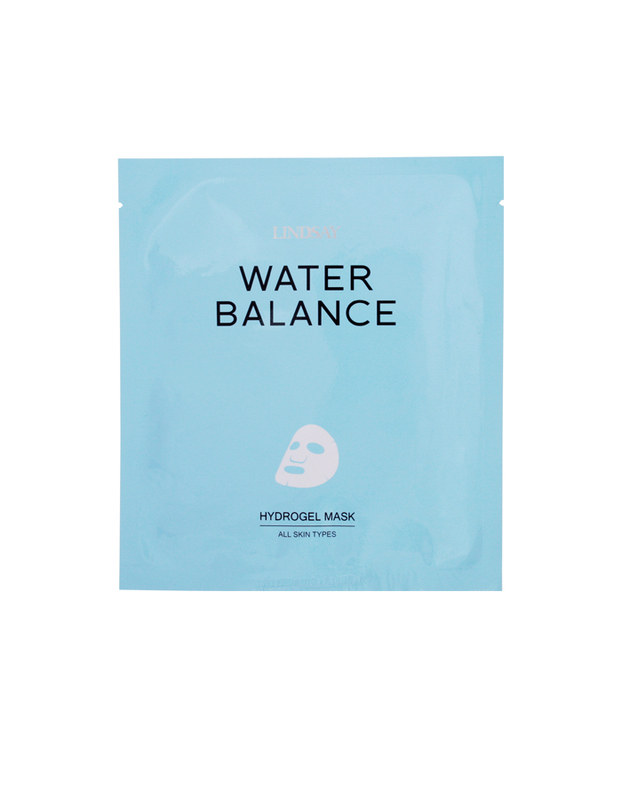 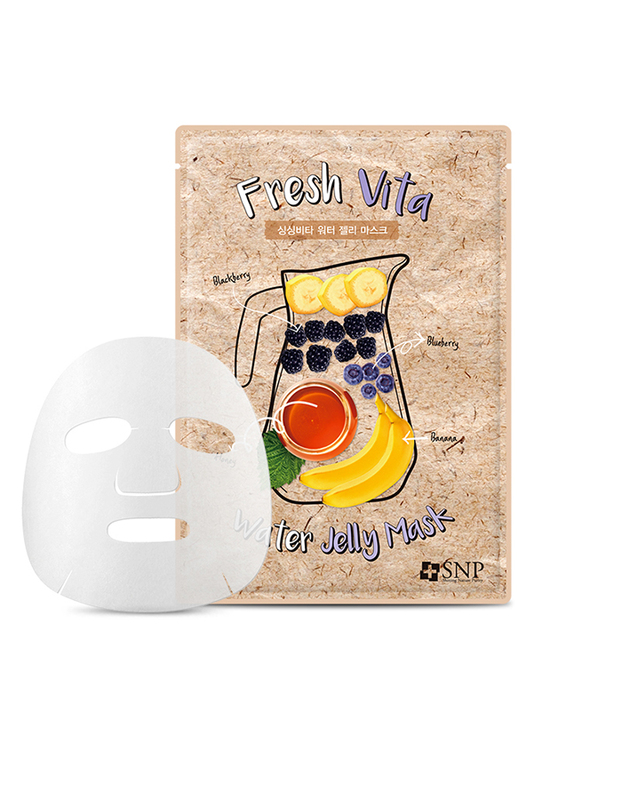 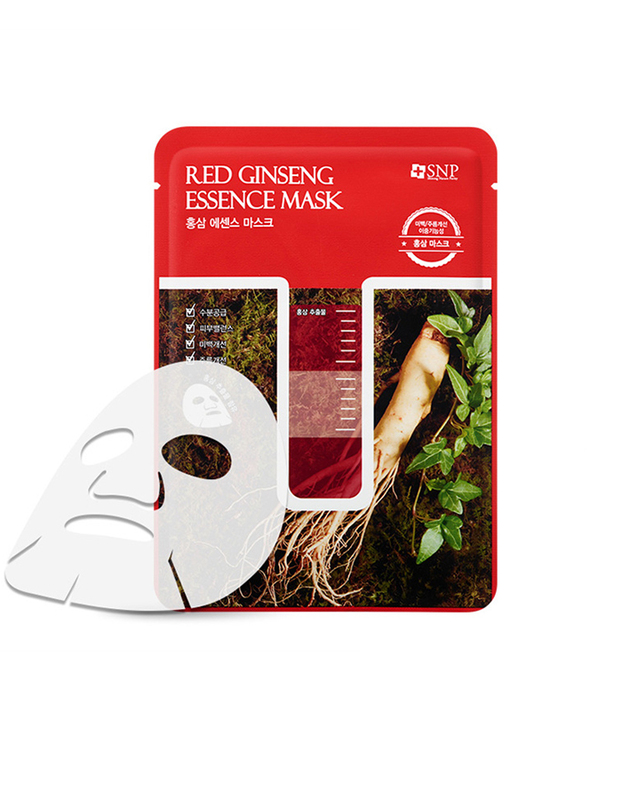 This sheet mask with ginseng extract provides tired skin to have nutrition and elasticity.